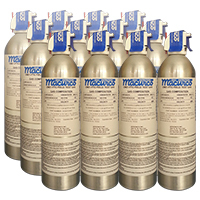 The CME1-FTG is an 11L 500 ppm Aerosol Carbon Monoxide Field Test Gas that can be used with the Macurco CM-E1, CM-6 and CM-12 CO detectors. 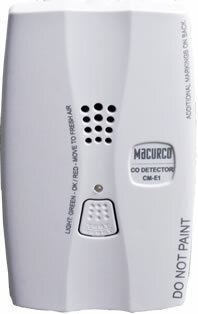 JUST RELEASED - the ONLY field test gas UL Listed for testing Macurco CO detectors! 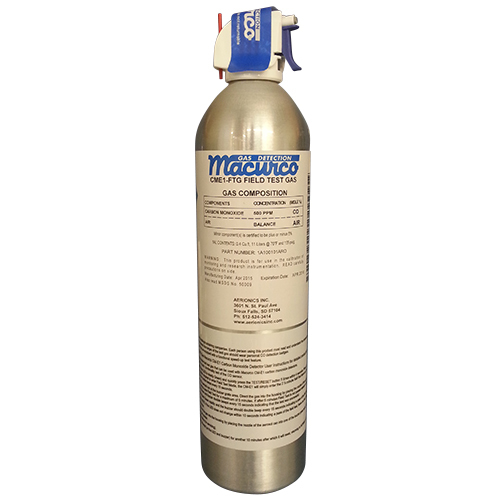 The CME1-FTG is an 11L 500 ppm Aerosol Carbon Monoxide Field Test Gas that can be used with the Macurco CM-E1 and CM-6 CO detectors. This field test gas allows installers to do a quick functionality test of the CO sensor. 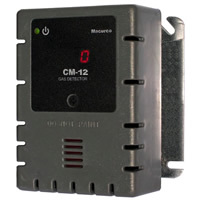 The flow rate of the CME1-FTG is 10 Lpm so you will have about a minute of gas or enough to test 20-30 sensors.